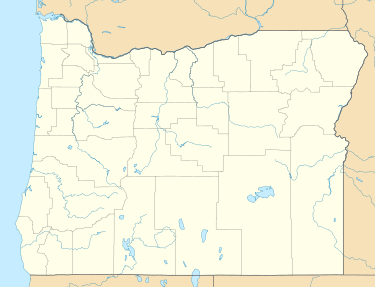 Trail is an unincorporated community in Jackson County, Oregon, United States. Although it is unincorporated, it has a post office with a ZIP code of 97541. Trail lies at the intersection of Oregon Route 227 and Oregon Route 62, just north of Shady Cove and west of Lost Creek Lake.